Steel doors allow you to add your own personal style touch to your home. 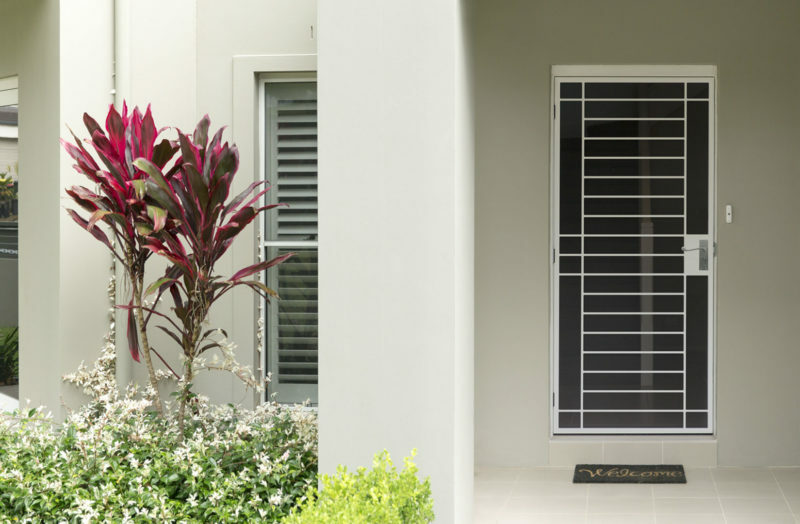 And at SP Screens we specialise in the supply of federation and colonial style steel doors. These traditional, ornate doors not only give an authentic nod to the past, but they are made with superior toughness and durability; providing you with the ultimate security and reassurance. At SP Screens we have a range of designs and colours available, and we can easily custom make your steel door to match your individuality. Click here to download our Steel Doors Brochure or see a sample of our extensive range below.